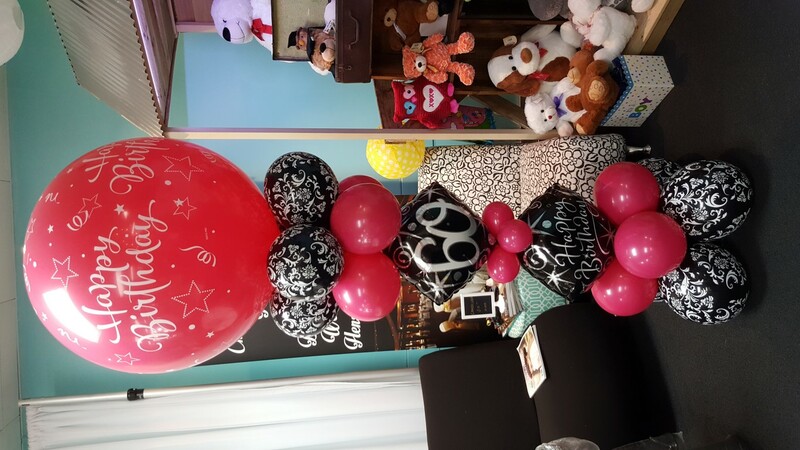 Balloon Worx are the best. Great service everytime. Today we had balloons released at our grandmas funeral and the service we received was exceptional. Both Clint and Judy are compassionate and kind in making sure your looked after at a difficult time. Cannot reccomend them highly enough.